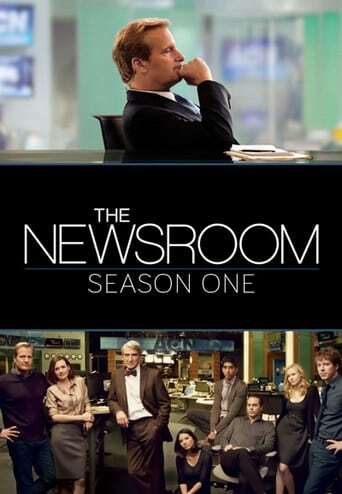 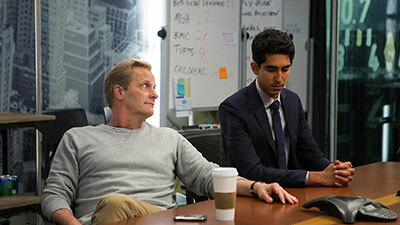 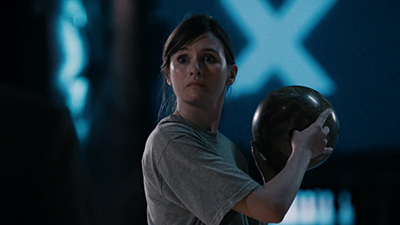 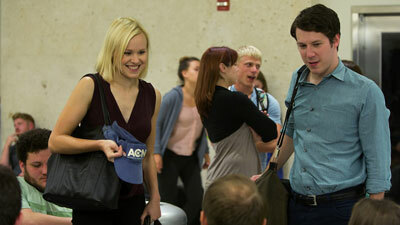 The Newsroom is an American drama television series created and primarily written by Aaron Sorkin. 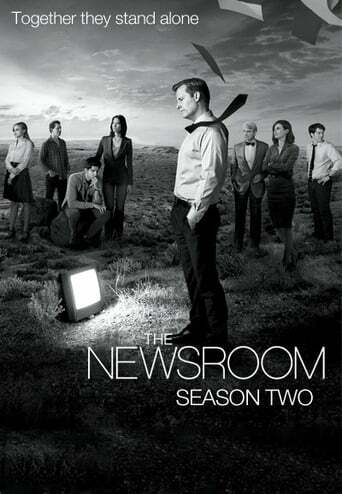 The series chronicles the behind-the-scenes events at the fictional Atlantis Cable News (ACN) channel. 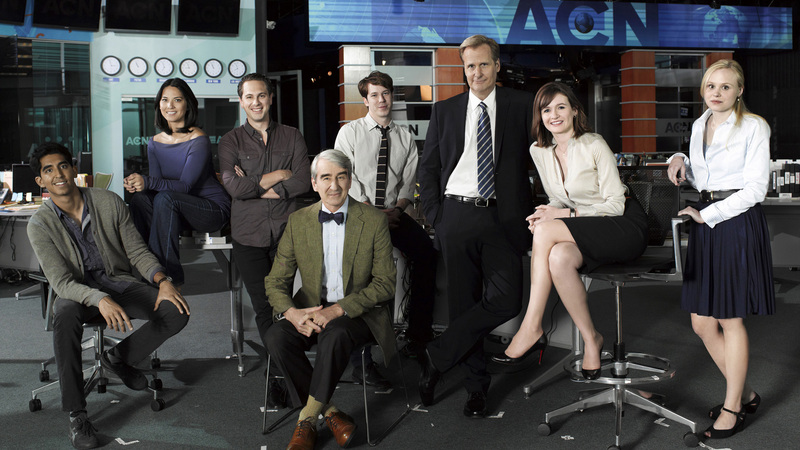 It features an ensemble cast including Jeff Daniels as anchor Will McAvoy, who, together with his staff set out to put on a news show "in the face of corporate and commercial obstacles and their own personal entanglements." 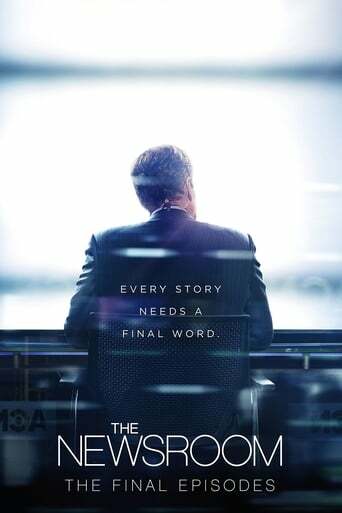 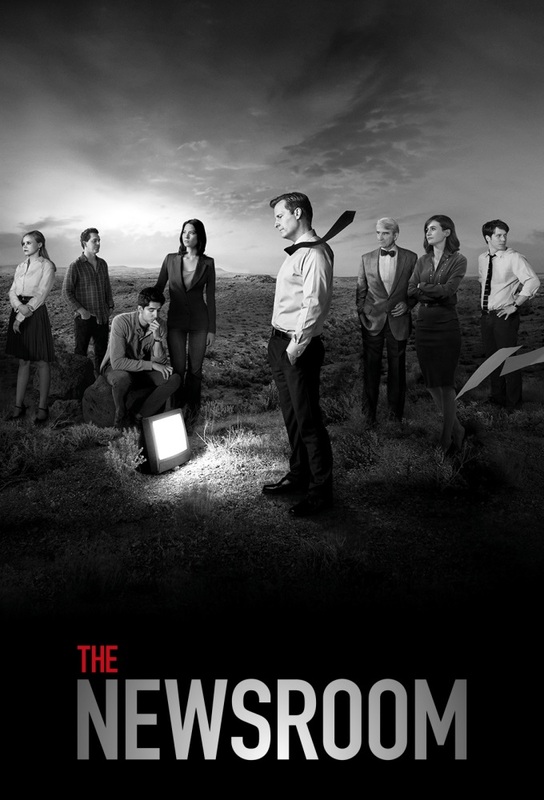 TV series created in 2012 and concluded in 2014 by Aaron Sorkin.